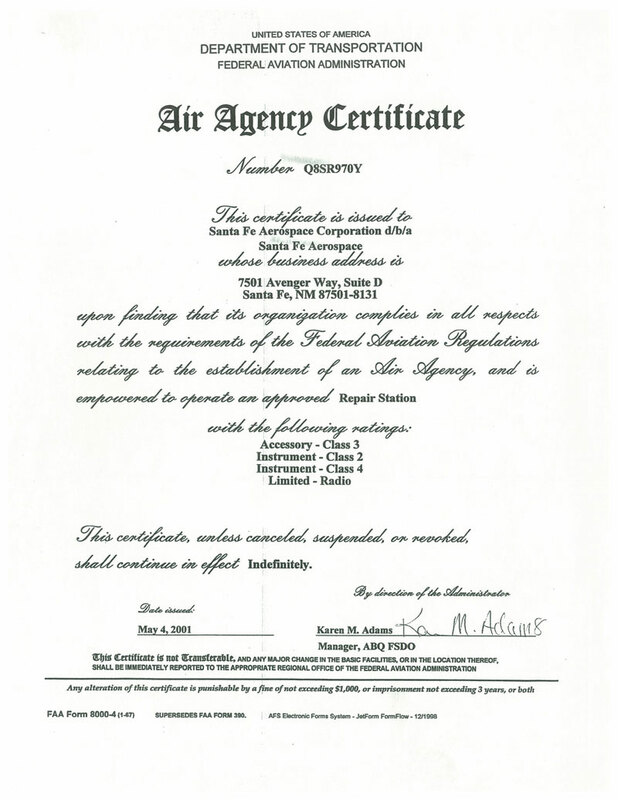 Far Part 145 Repair Station - EASA Part 145 Repair Station Certification. 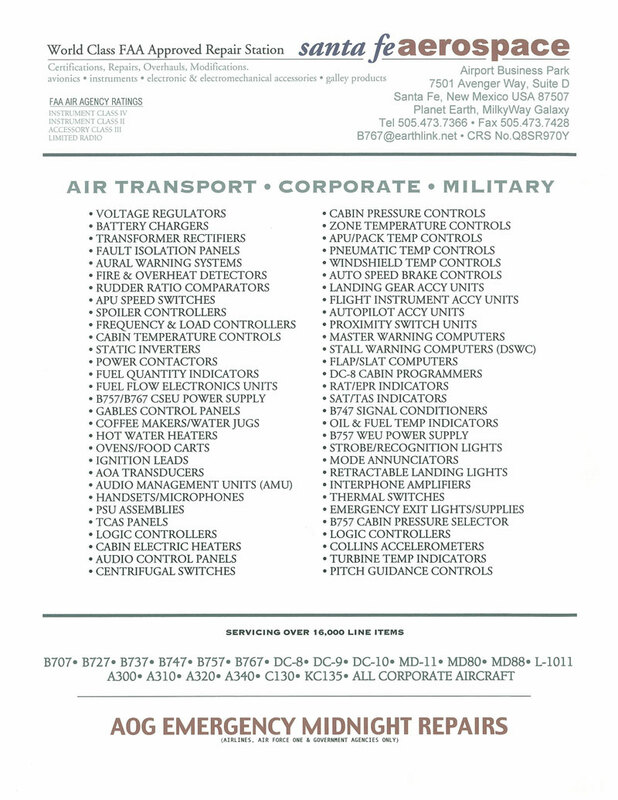 EASA Part 145, similar to FAR Part 145, applies to the aircraft maintenance sector. It is the standards for the certification and operation of an aircraft maintenance organization, such as a repair station, and its employees.. 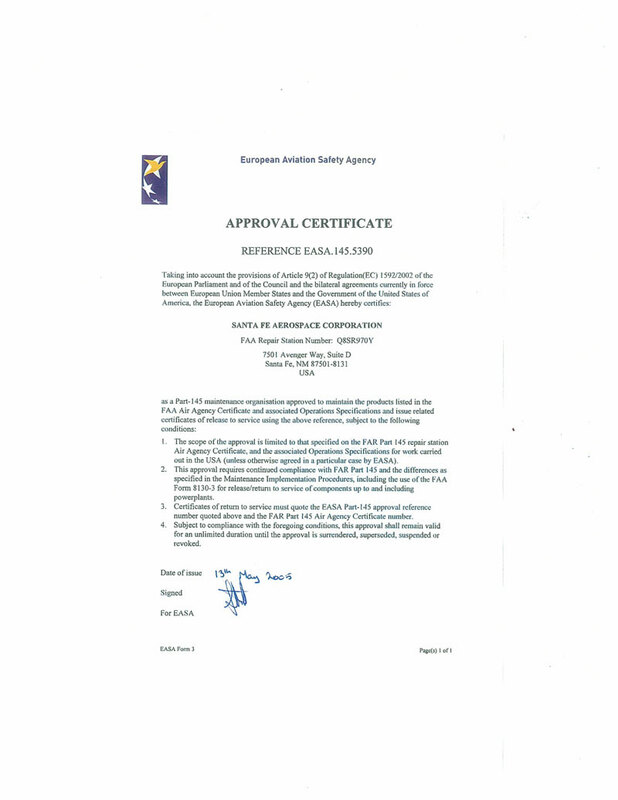 The EASA type rating and licence endorsement lists indicate whether an OSD FC document for a relevant aircraft exists. OSD FC documents are certification documents which are held and maintained by TC/STC Holder and are subject to Annex I to Commission Regulation No 748/2012 (Part.